Definition at line 380 of file lltooldraganddrop.cpp. Definition at line 383 of file lltooldraganddrop.cpp. 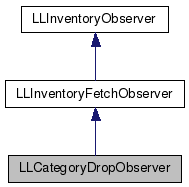 Definition at line 388 of file lltooldraganddrop.cpp. Definition at line 396 of file lltooldraganddrop.cpp. 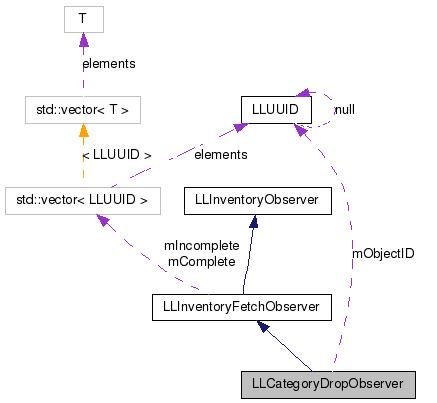 References LLToolDragAndDrop::dropInventory(), end, LLViewerObjectList::findObject(), LLInventoryModel::getItem(), gInventory, gObjectList, LLInventoryFetchObserver::mComplete, mObjectID, mSource, LLUUID::null, NULL, and LLInventoryModel::removeObserver(). Definition at line 392 of file lltooldraganddrop.cpp. Definition at line 393 of file lltooldraganddrop.cpp.